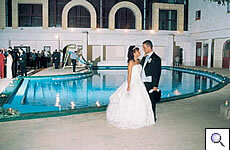 Located in the South of Malta, Inspire is nowadays renowned for organizing Weddings within The Multipurpose Hall or Outdoor Pool area. 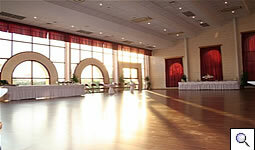 Both venues offer the perfect setting for your Wedding Reception or Banquet. The Functions and Events team’s main mission is to host events at the highest standards, ensuring satisfaction of both the hosts and guests. Weddings are frequently organized at Inspire as everyone is aware that apart from a perfect wedding venue you will also be contributing every penny you spend towards a good cause. 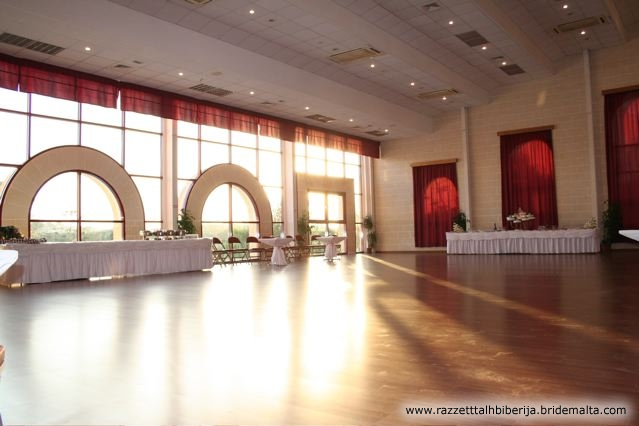 The Multipurpose Hall is situated indoors offering an open plan, inclusive of parquet flooring, natural daylight surroundings, fully-air-conditioned atmosphere and fully equipped catering facilities for large or small weddings alike. 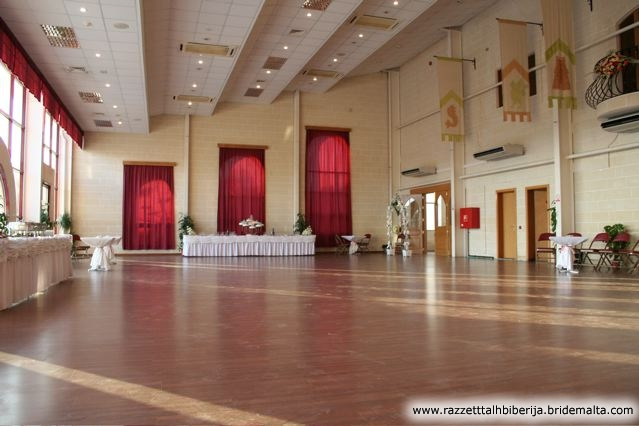 The Multipurpose Hall is situated at ground level and can host up to 600 persons standing up (Reception Style) or 280 persons sitting down (Banquet Style). The Outdoor Pool area is functional between April – October (weather permitting). Apart from being surrounded by a vast landscaped area, the outdoor pool area is inclusive of all the catering requirements and a large pool making it the ideal venue to host weddings. 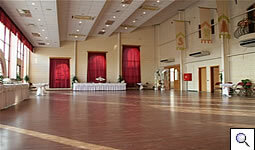 This venue can host up to 600 persons standing up (Reception Style or 320 persons sitting down (Banquet Style). We are currently offering the option of renting out either of the two venues at a specific price or offering a full package inclusive of venue, food and beverage. 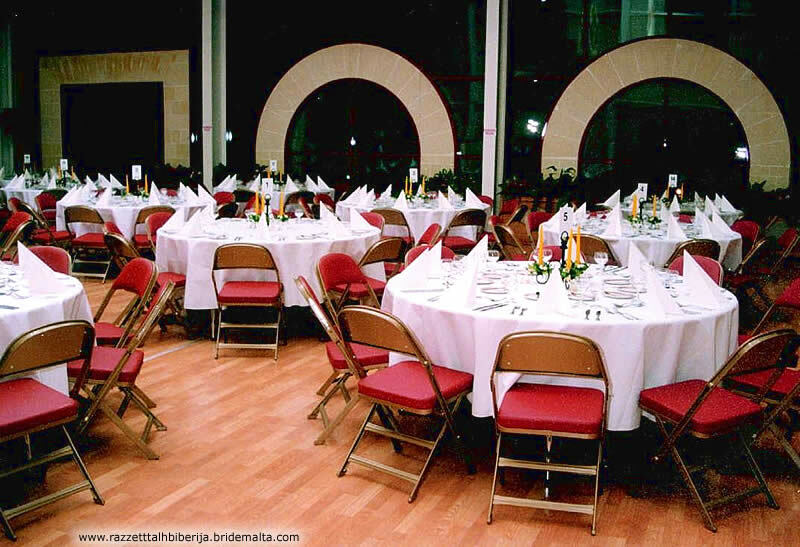 Inspire is affiliated with renowned caterers to ensure excellent service and menus of the highest quality. The use of both venues includes FREE carspaces, within Inspire’s private carpark that can host approximately 120 cars. 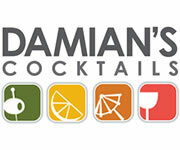 For further enquiries kindly contact the Marketing and Events Department by e-mail or by telephone. We are looking forward to organizing a memorable wedding for you and your guests! This page has been visited 45645 times.